Can’t rely on the internet. Bringing back the foldable map. We plan on camping most of the time during our trip, so internet will not be readily available. 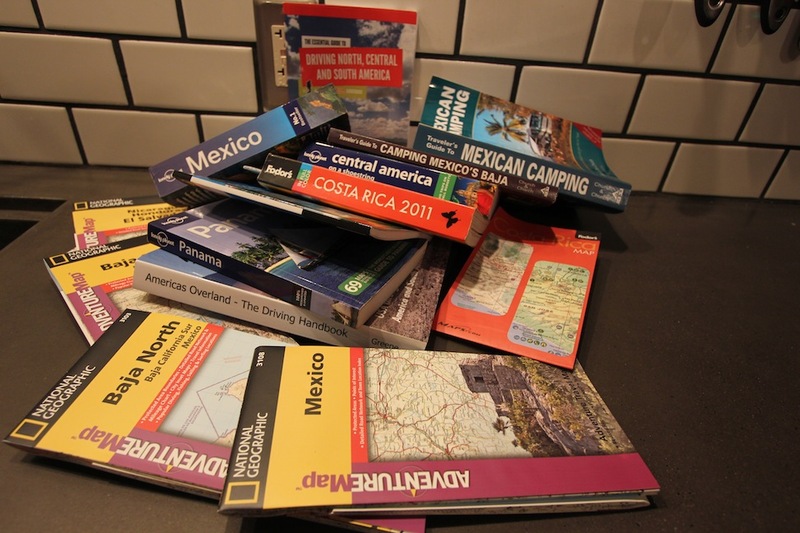 Bringing up to date maps and travel guides and a compass will give us the confidence and info to travel to more remote places and essentilly see more sites. Im looking forward to getting away from the internet and practicing more of the old school way of travel. Yes of course we are bringing a laptop, and yes we have done and will continue to spend countless hours online researching for this trip, but checking email all day and watching facebook drama unfold will be a thing of the past. Saw a news article about a month ago of massive flying spiders ….in Brazil…..i think it was. Bring bug spray!